Current and future agricultural support policies must have a positive impact on crofting and must move away from shoring-up the out-dated and unsustainable large-scale industrial model, to using public money to pay for the delivery of public goods. 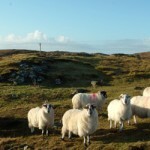 The Committee of Inquiry on Crofting prioritised the need to make crofting legislation fit for purpose. This is unfinished business. This can only be done effectively with a new Act. Grasp the nettle: finish the business. Many people want to come into crofting and crofting needs in-comers, especially young folk. 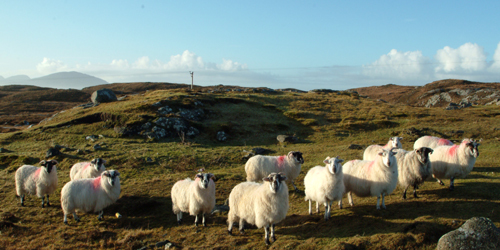 It is recognised that making existing crofts available is a long-term project so new crofts must be created simultaneously. A considerable step has been taken by Scottish Government in reviewing and upgrading the Croft House Grant Scheme. But we can do more to help crofters access affordable housing in rural and island communities by reinstating the loan element. 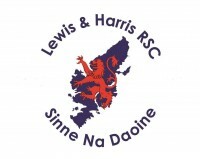 HIE was directed by ministers to take responsibility for ‘crofting community development’. This is not the same thing as crofting development. There must be a body given ministerial direction and funding to take responsibility for crofting development. Ms Mandeville continued, “We have a clear mandate from crofters as demonstrated in the ‘Future of Crofting’ conference, which revisited the Committee of Inquiry on Crofting. 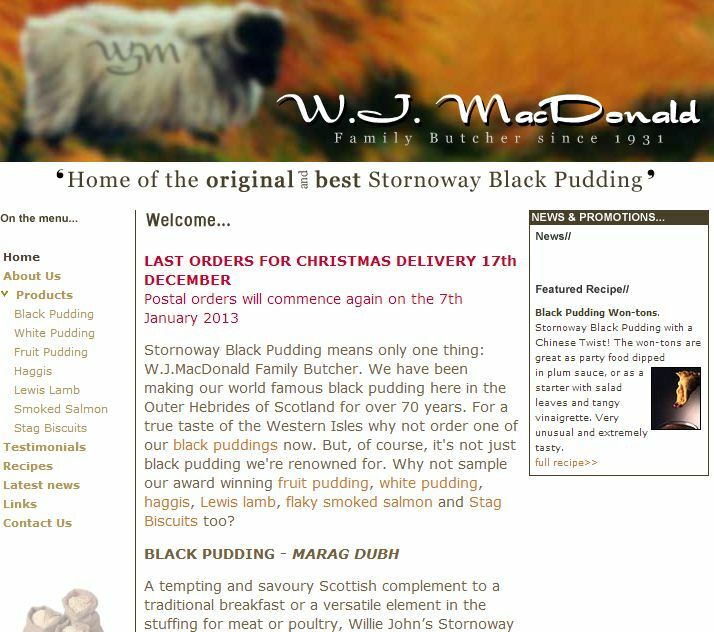 This was the most comprehensive inquiry into crofting for a generation. We also have the agreement of the Parliamentary Cross Party Group on Crofting which comprises MSPs and organisations involved in crofting policy and development. The consensus and support for the ‘Five Actions for Crofting’ are remarkable, perhaps unique in crofting. “We have presented the actions to the Parliamentary committee for rural affairs, to the minister for crofting Dr Aileen McLeod, and just today we met with the Cabinet Secretary for rural affairs Richard Lochhead to have a very positive discussion on the five points. The SCF has posted a more detailed version of the ‘Five Actions for Crofting’ on their website and on social media,” Ms Mandeville added.